Ultra series product adopts high performance DSP and Sony advanced image sensor technology, which can provide excellent image effects for users such as UHD resolution, starlight and super WDR etc. 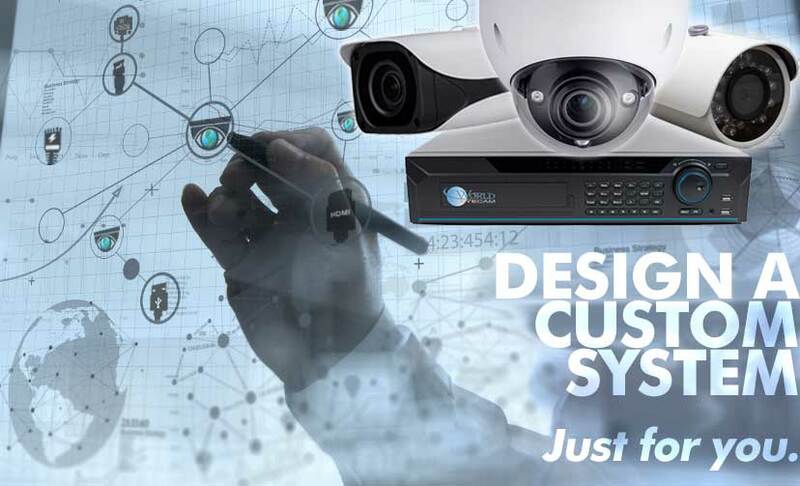 The series utilizes IMAXCAMPRO advanced software algorithm, which is able to support people counting and heat map, bringing extra business analysis value for customers; IP67 compliance enables the product to be applied in a more harsh environment. 4K technology as a revolutionary breakthrough in image, which enhance the expressive image of essence, allowing users to experience the best picture quality brought about by the visual feast . For the purposes of 4K surveillance with four times the 1080P resolution, presented to the user with more details . Under the same scenario by raising the pixels , reduce the camera cost. Set your DVR to automatically send you an e-mail or a Push notification with video clip every time there is a motion triggered event, so you'll never miss anything important. E- PTZ ( electronic -PTZ ( pan / tilt / zoom function ) . Is a virtual technology . Through E- PTZ function can be achieved on the local area pan, zoom and other functions . Mostly It appeared in Megapixel or more cameras. IMAXCAMPRO camera has a built-in video analysis based on intelligent algorithms and can achieve the following:Tripwire,Intrusion,Abandoned/ Missing can timely, quickly and accurately respond to monitoring events in specific area. It enhances monitoring efficiency. At the same time, the camera can support face detection,it can quickly capture a face and upload the image to the server. In addition the camera also supports intelligent tamper detection,through dramatic changes in the scene it will send out warning information to ensure effective monitoring. IMAXCAMPRO Camera also supports more advanced intelligent features such as people counting and heat map besides basic IVS functions. These two functions can be applied to business intelligence and bring extra values to customers. It is available to acquire daily, weekly, monthly and yearly people flow via people counting and output data report. Heat map can be based on a moving object in time of space movement for analysis, find the most active area and output the report, which is to provide valuable data support for commercial applications. Smart Scene Adaptive (SSA) is a IMAXCAMPRO self-developed intelligent image technology, the camera automatically evaluates the change in scene, in particular strong lights.In a strong backlight environment, it will automatically regulate exposure parameters to get better image quality. This can effectively address the impact of traffic lights, providing excellent video quality. H.265 ITU-T VCEG is a new video coding standard. H.265 Following standard developed around the existing video coding standard H.264 , some retain the original technology , while some of the relevant technology to improve the new technology uses advanced technology to improve the relationship between the code stream , encoding quality, and the delay between algorithm complexity , optimize settings specific contents include : Improve compression efficiency , improve the robustness and error recovery capabilities, real-time to reduce the delay, reduce channel acquisition time and a random access delay , reduce complexity , etc. With a temperature range of -40 °C to +60 °C (-40 °F to +140 °F), the camera is designed for extreme temperature environments. The camera complies to an IK10 impact rating making it capable of withstanding the equivalent of 55 kg (120 lbs) of force. Subjected and certified to rigorous dust and water immersion tests, the IP67 rating makes it suitable for demanding outdoor applications. This is an ultimate solution for your security requiring business place or office or home. The handy size of this product and its easy installation are the key factors why I opted for it. But latter on to my surprise I got really distinctive features which are truly beneficial for safety and security purpose. 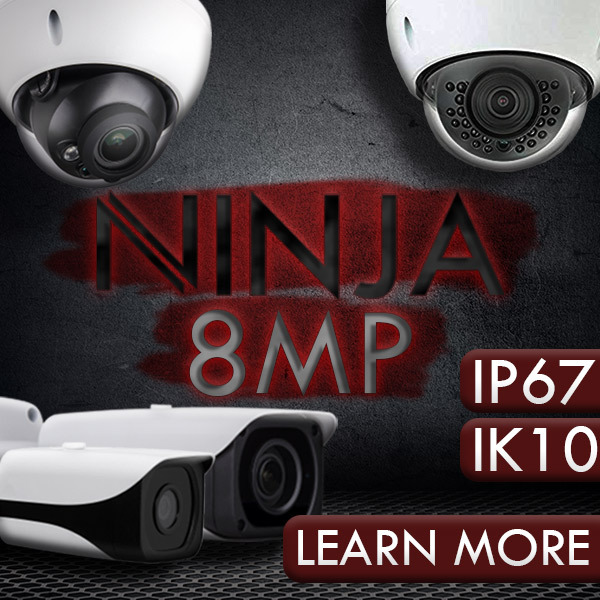 The series utilizes IMAXCAMPRO advanced software algorithm, which is able to support people counting and heat map, bringing extra business analysis value for customers; IP67 compliance enables the product to be applied in a more harsh environment. There is no need for a second thought this is truly the best one. I was always in search of a surveillance camera which will provide me with a good security at the best price. And here I am glad to say this product meets with my need aptly. It can withstand any harsh temperature conditions. There is a fine clarity in its picture resolution. Every minute thing is properly noticeable. Electricity consumption is low as it comes with free cables. It has got mobile apps and monitoring software which helps to connect the mobile with it and have an access of the projected place from anywhere. It is cost efficient and easy to install. In simple words it’s the best package just go for it. Amazing system and easy to use. Easy to configure to suit your needs, the only complaint that I would have is that it won't interact with my solar automation. I am a network engineer by trade and this is something that you don't need much of an IT skill set to set up. Its been a month that I got 16 CH NVR with 8 4K 8MP Mini Bullet Cameras 4K Kit for Business Professional and truly speaking I am in love with its efficiency. It’s an amazing product. I am happy that I have invested my funds in the best thing and I can suggest it to everyone. It’s not only a camera it’s a mini spy which I have installed in my shop. It’s is really satisfying with all its features ranging from the 4K resolution to face detection. And the best thing is it can be operated from my mobile phone.